Brahim Ardolic, MD, is responsible for the day-to-day operations of Staten Island University Hospital (SIUH), a 714-bed teaching facility. At SIUH, Dr. Ardolic served in various leadership positions. As chair of emergency medicine, he helped transform the hospital’s Department of Emergency Medicine into a modern facility equipped with a regionally and nationally recognized academic department. Dr. Ardolic also designed SIUH’s 74-bed emergency department, developed IT systems and initiated numerous process efficiencies, and he worked to support SIUH’s training programs and expanded its grant-funded portfolio as vice president of research. Since joining SIUH in 2004, Dr. Ardolic served in roles with progressive responsibilities. He began as administrative director of Emergency Medical Services and he is a graduate of the first class of Northwell Health’s Physician High Potential Program. 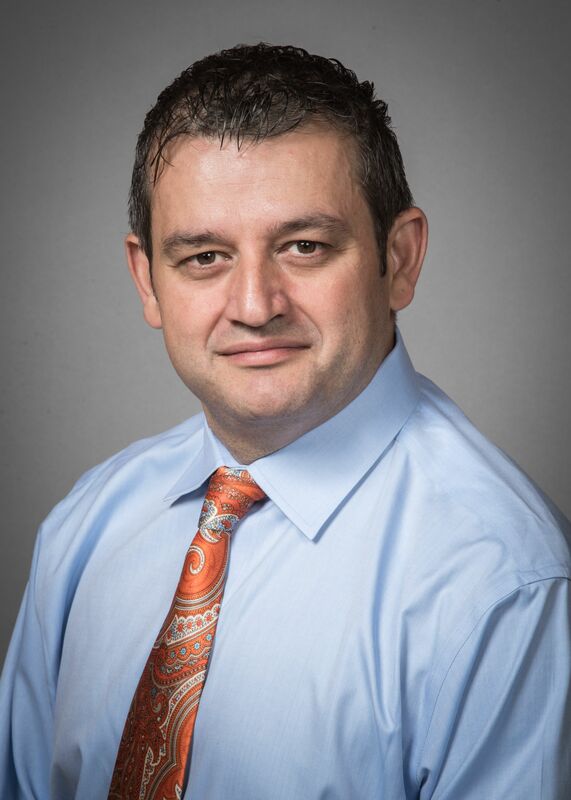 Dr. Ardolic started his career in medicine as an attending physician at King County Hospital Center and he has published numerous articles on emergency medicine. He is currently president-elect of the New York Chapter of the American College of Emergency Physicians (ACEP), where he has served on the Board of Directors for eight years, and medical director of the Wagner College Physician Assistant Program, teaching radiology and laboratory interpretation. Dr. holds a bachelor’s degree from Brooklyn College and he received his medical degree from SUNY Downstate Medical Center, where he completed his residency in emergency medicine.